Several years back I could only dream of a day hanging with a large group of friends, meeting new ones and…y’know…just enjoying life. 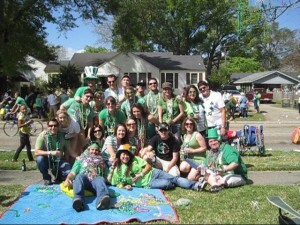 Last weekend was St. Patrick’s Day weekend and being from Southern Louisiana, it was just another reason to party. 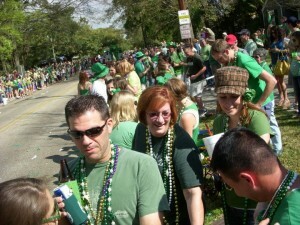 So I did, at a “parade party” me and my girlfriend were invited to (yes we have a St. Patrick’s Day Parade. 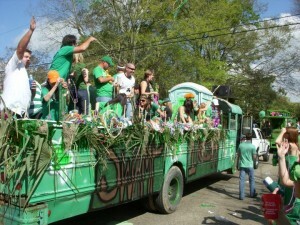 I told you…it’s Southern Louisiana). 1. What can I do to live a life I’m truly proud of? The fact is if you don’t have a life you enjoy, a life you’re proud of, then that’s a major factor in feeling uncomfortable around others. Those feelings of inferiority and others being better than you – a lot of that can stem from being unsatisfied with your current situation. A personal example from my life was a year ago when I worked a job I hated. I felt I was going nowhere and that I wasn’t living the life I really wanted. This severely affected my self-esteem. Deep down I felt shame and shied away from some new social situations. I didn’t want to have to explain what I did for a living. Not that it was a bad job, it just wasn’t where I wanted to be. Now that I’m doing something I actually enjoy, there’s this inner feeling of, “I’m ok, because I’m living my life up to my standards.” That kind of self-esteem is gold when building your social confidence. 2. What do I want my social life to look like? Becoming more conversationally savvy is similar to any other goal. You need to know where you’re going in order to get there. Do you want a large social circle that parties all the time? Do you want just two or three close friends to confide in? What about friends to share interests with? Maybe you want all of that, but you need to be clear for two reasons. Having a goal in mind, a vision, is very motivating. Whenever you get discouraged or down, you can hold that vision of what you truly want in your mind and find encouragement. Also, having those clear friendship goals focuses you (and your subconscious) to achieving that vision. It acts like a guided missile to what you really want. 3. What problems do I have each time I’m in a social situation? People often tell me they run into the same conversational problems over and over. For example they don’t know what to say, or they run out of things to say. This is possibly one of the easiest of all the areas to fix and this site is a great place to start. When you know some of the basics like the conversation process and how to come across in a good way to people, you gain a certain confidence. You begin to feel you can handle the social situations you find yourself in. When that finally happened with me, I got a welcome surprise. I started experiencing moments of “flow” in my new conversations. It was like a new, socially amped and ready me emerged from nowhere. I handled unexpected conversational situations without having to think too much. I believe this was because we are social beings by nature. 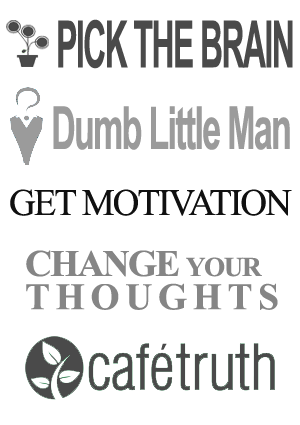 It’s just that many times our negative past experiences have suppressed our innate skills. Improving your basic skills with people, especially the parts you constantly get hung-up on, can prompt those hidden talents to the surface like it did with me. Hopefully this will take some of the mystery out of your social anxiety. If you’re like I was, your social inability seems like a black box; you don’t know where to start to get relief from the problem. By asking these questions, you gain valuable self-knowledge that’ll move you toward the social abilities you want. That way, the next time you want to talk with someone you won’t wish for luck; you’ll make your own. What about you? What are some of your answers to the questions above? Post in the comment section below.